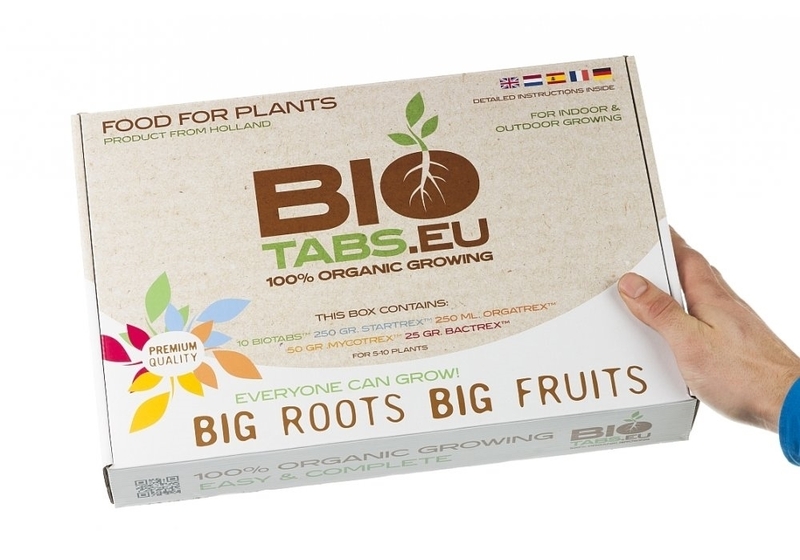 The Bio Tabs Starter kit is a complete kit containing all the essential elements to kick start your plants with exceptional growth. 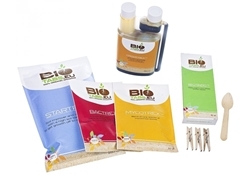 These Bio Tab kits are certified 100% Organic.  Each kit is feuled with quality organic ingredients offering beneficial fungi and bacteria, by adding these to the potting mix you are enhancing quality and stability of your plants- an ideal foundation for many growers. 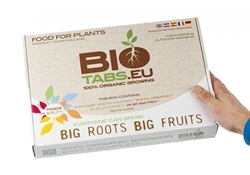 Each Bio Tab Starter Kit is sufficient for 5-10 plants- depending on the pot size. 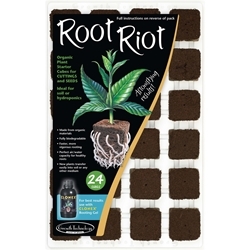 Suitable for use in both soil and hydroponic systems, these propagation cubes have excellent aeration properties - perfect for early root development. 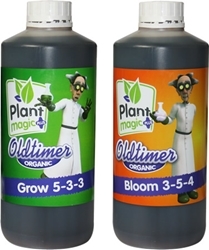 Plant magic old timer is a organic plant feed which supports plant health, taste and aroma. Guanokalong Complete soil Mix benefits from the added rich quality Guano powder many growers find a necessity for their feed range. Guanokalong soil is mixed with fine elements such as seaweed powder, Palm tree ashes, cottonseed powder, fish powder and trace elements. All of these products mixed together with a finely tuned blend of perlite, worm castings, baltic white peat and black peat make for a full bodied organic unique soil. 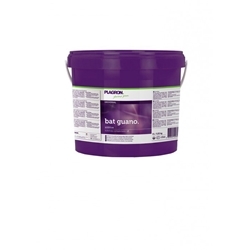 Bat guano is organic and naturally high in Potassium and Phosphorus, making it perfect as a natural booster for flowering.